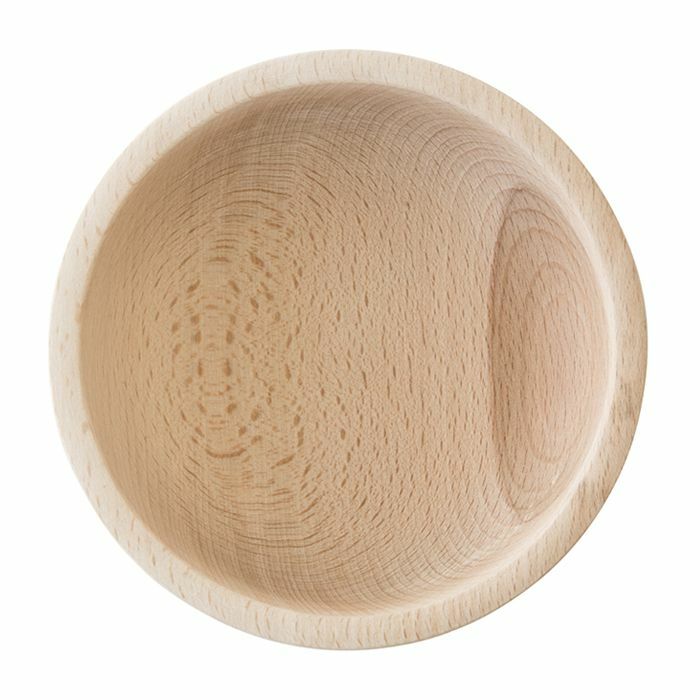 This versatile bowl is made of beech wood. Will make any counter top look great. 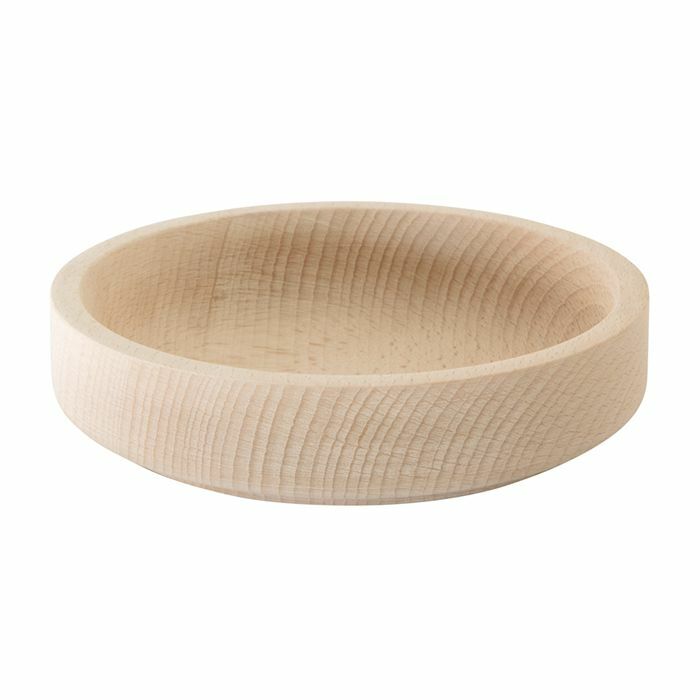 Entertain in style with these pinch pots. 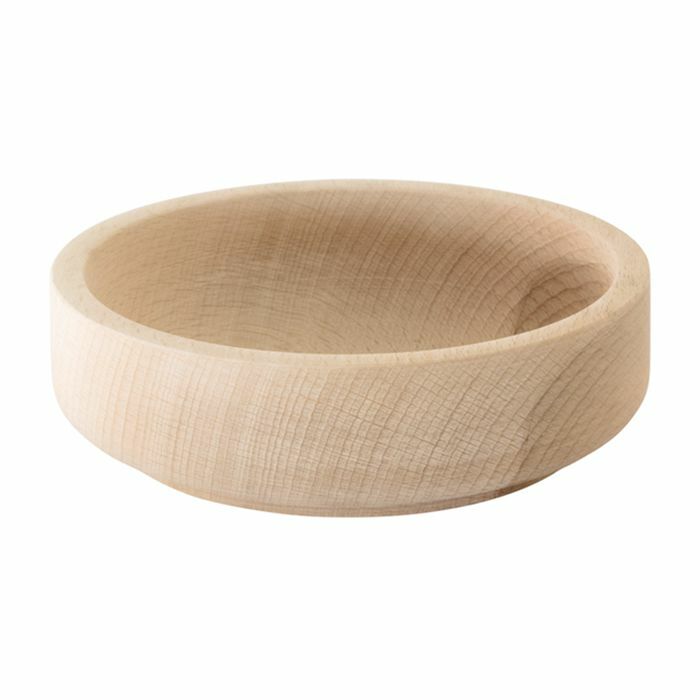 Entertain in style with this pinch pot. 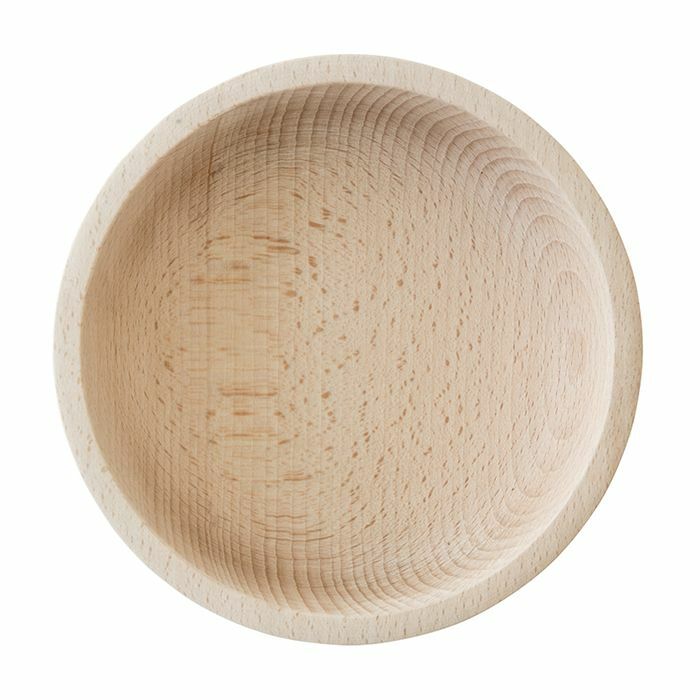 This bowl is made of 100% marble.